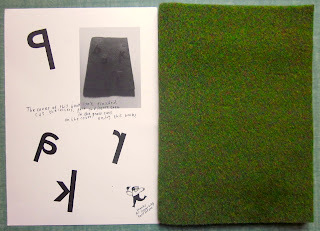 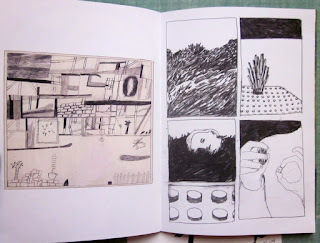 Great new zine by the Dutch collective Park Pardon! 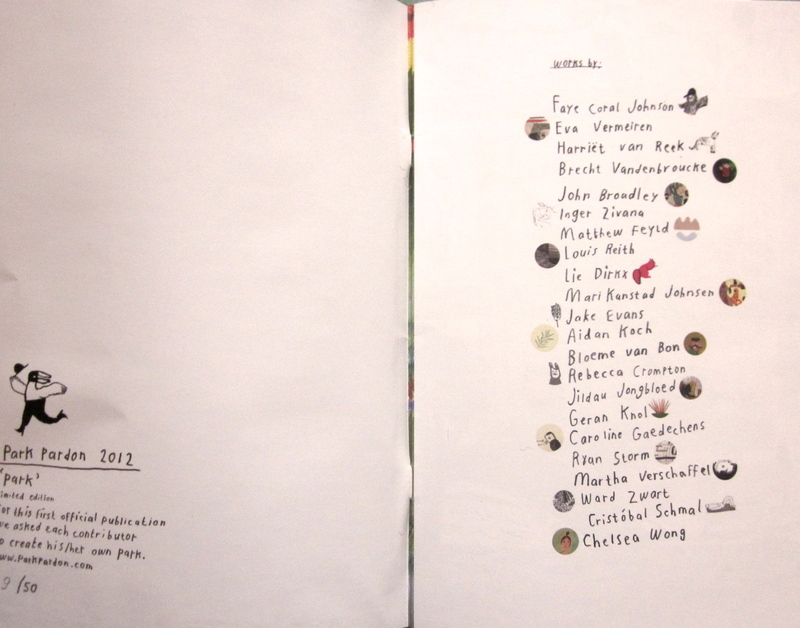 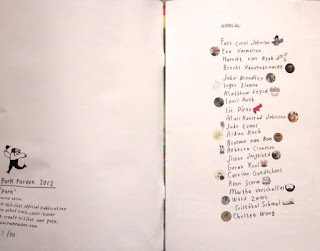 "Park" is a collection of parks by Faye Coral Johnson, John Broadley, Louis Reith, Aidan Koch, Eva Vermeiren, Matthew Feyld, Harriët van Reek, Brecht Vandenbroucke, Inger Zivana, Lie Dirkx, Mari Kanstad Johnsen, Jake Evans, Bloeme van Bon, Rebecca Crompton, Jildau Jongbloed, Caroline Gaedechens, Ryan Storm, Jake Evans, Martha Verschaffel, Ward Zwart, Geran Knol, Cristóbal Schmal and Chelsea Wong. 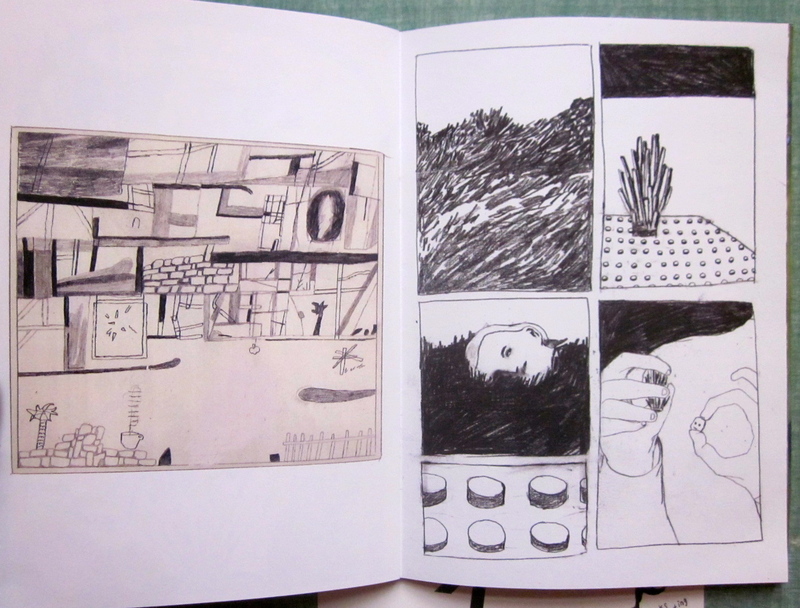 The pictures above are by louis reith, lie dirkx, ryan storm and me. You will be able to order one on their website soon, or send an email to parkpardon@gmail.com. 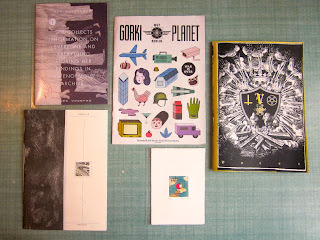 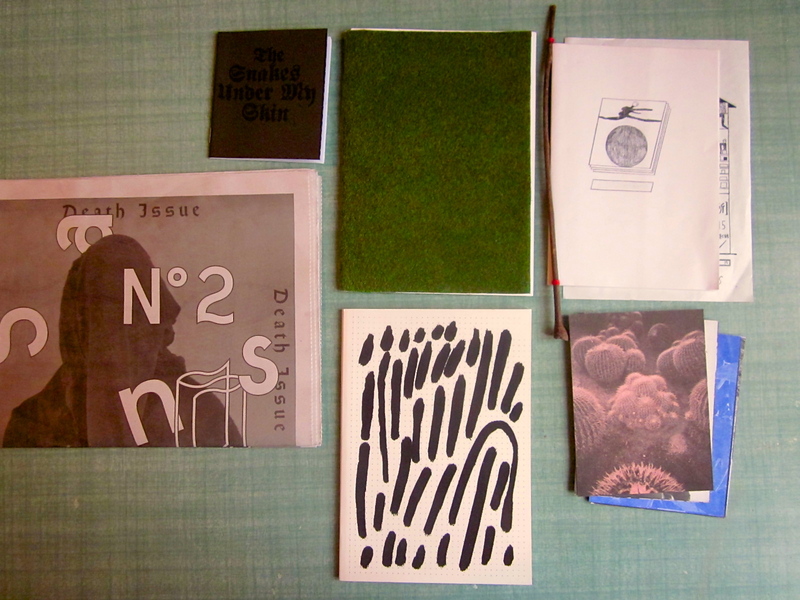 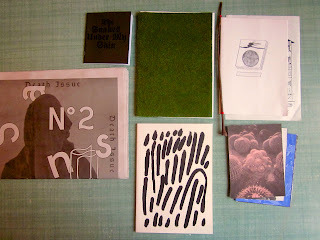 bought and traded on the grafixx zine fest in antwerp last weekend. books by ward zwart, park pardon, s()n, sans soleil, jenni rope, laura geurten & eva vermeiren, biografiktion, cazzimir meulemans, louis reith and atsuko ishii.